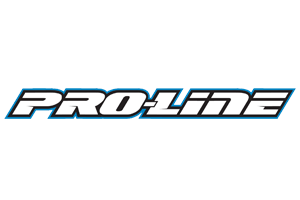 Debuting at the IFMAR 1:8 Nitro World Championships in Italy with World Championship Results, Pro-Line’s 1:8 Trifecta Lexan Wing is destined to set the new standard in 1:8 Buggy Wing Technology. 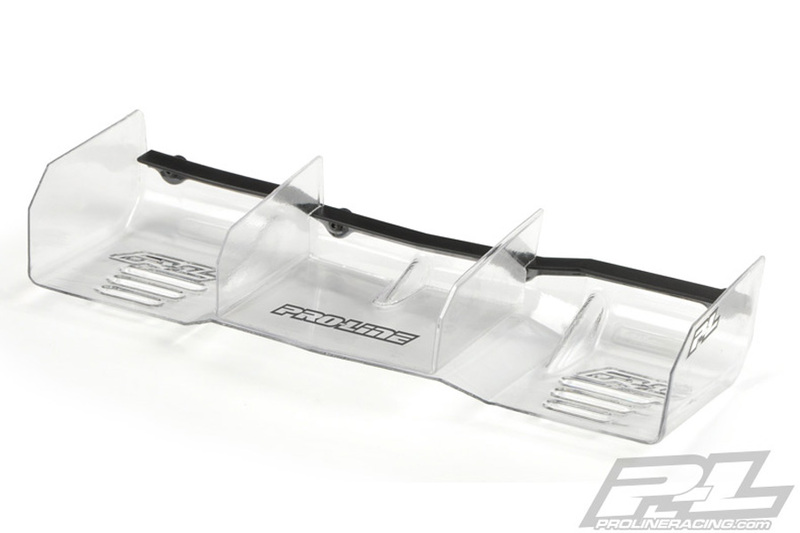 From the mind of World Champion and Pro-Line Team Driver Ty Tessmann, the new 1:8 Trifecta Lexan Wing brings a huge amount of weight savings to the highest part of your buggy and massively lowers your cars center of gravity. This results in faster corner speeds and reduces the chance of traction rolling when faced with high-bite track conditions. 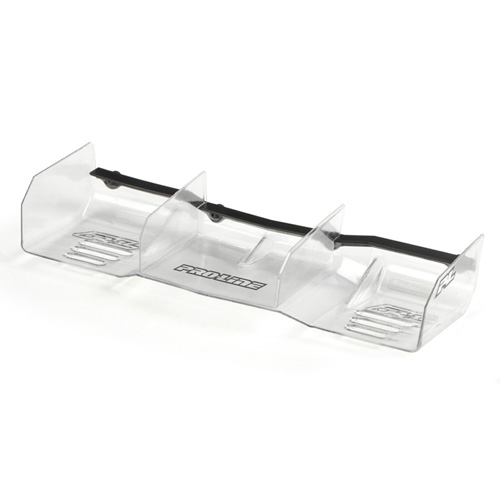 The 1:8 Trifecta Lexan wing design follows the tradition set by the 1:10 Buggy Wing and features 3 strengthening ribs and 3 dimples that hang down on each side creating a “golf ball aerodynamic effect” under the wing for added down force and reduced high speed drag. 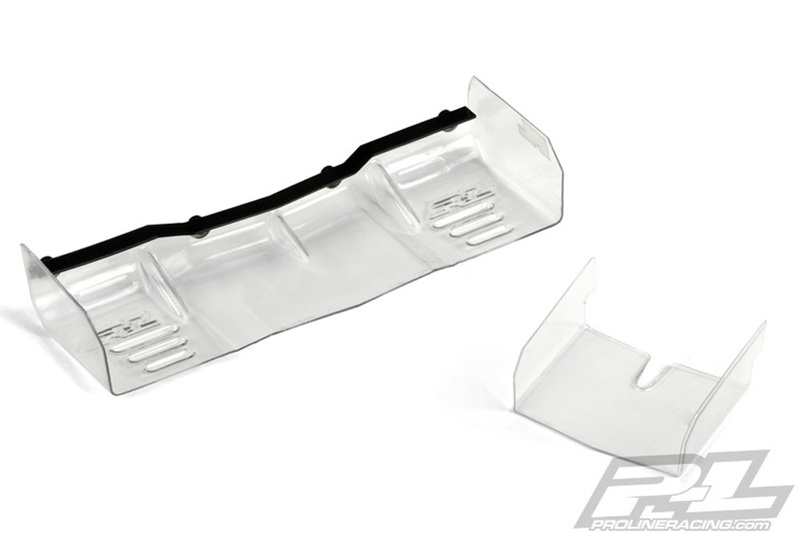 New to the 1:8 Trifecta Lexan Wing is the center fin piece that adds more side stability to your car and strength around the mounting holes. Carried over from the Molded Trifecta Wing, the Trifecta Lexan Wing includes 2 optional wickerbills (Small & Large) that allow you to tune the performance and downforce of the wing to your liking. The wickerbill also adds strength across the whole back portion of the Wing, adding durability. This Wing Pack includes 2 Lexan Wings, 2 Center Fins and 1 Wicker Pack (1 long & 1 short) with Hardware. 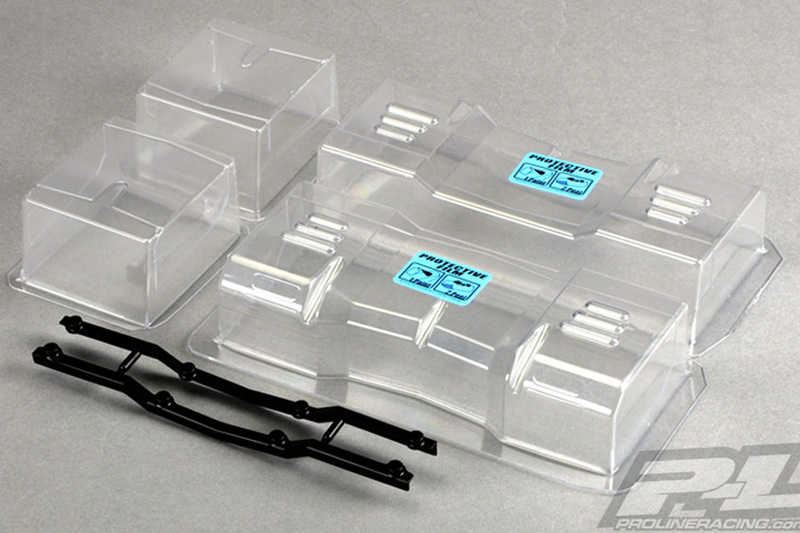 There are NO reviews of the PROLINE 1/8TH TRIFECTA LEXAN CLEAR WING (2 WINGS/1 WICKER) yet!